Yusuf Salim (aka Joseph Blair) (1929-July 31st,2008) was born and reared in Baltimore, Maryland. He began his musical career at age 14 as a pianist with the Ken Murray Sextet in Baltimore. Yusuf grew up in west Baltimore near the popular Pennsylvania Avenue in a home near the local musician union hall. His mother, “Miss Eleanor” or “Mama Blair” whom he called “Mother Teresa in Technicolor,” was a kind, fun-loving, music lover who offered her home, good food and piano to union musicians and well-known traveling musicians, who played in his mother’s living room in jam sessions which sometimes would last until dawn. Early on, Yusuf became fascinated by the music and learned his craft from many unsung master musicians. Salim was hired at age 17 as the house pianist with the nearby world-famous Royal Theater, where he stayed for seven years with a band headed by Tracy McClair, who had played with the Bama Collegians and Erskine Hawkins. While he worked at the Royal Theater, he performed with such greats as Sammy Davis, Jr., Moms Mabley and Redd Foxx. Later, in the late 1940s and the early 1950s, he went to New York City with The Bill Swindell Band and played at the Braddock Bar in Harlem. He participated and witnessed many a jam sessions at the world-famous Minton’s Playhouse in Harlem and Birdland in Manhattan. He met Charlie Parker, Sonny Stitt and many others who would become jazz giants. He left New York City to tour with The Red Prysock Band for 7 years, where he played at The Apollo Theater, Savoy Ballroom, Chicago’s Regal Theater, and recalled hearing about Charlie Parker’s death on an intercom at Pennsylvania Train Station in New York on his way back to Baltimore after doing 90 one-nighters in 1955. Salim said he “grew on the road and the road grew on me.” After the Prysock stint, he spent time in the U.S. Marine Corps, where he played in the Marine Band. Yusuf also participated in many jazz performances while in the service and made life-long musician friends. After his military service, he moved back to Baltimore and played at the clubs around the city. But jazz had fallen on hard times in Baltimore, so there weren’t many places to play. In 1974. Salim moved to Durham, North Carolina. Later, he hosted a WUNC-TV (PBS) thirteen part series called “Yusuf and Friends.” He also opened a club called The Salaam Cultural Center, which offered workshops, which helped to train and further the careers of North Carolina vocalists Eve Cornelious and Nnenna Freelon, two internationally-known jazz musicians. 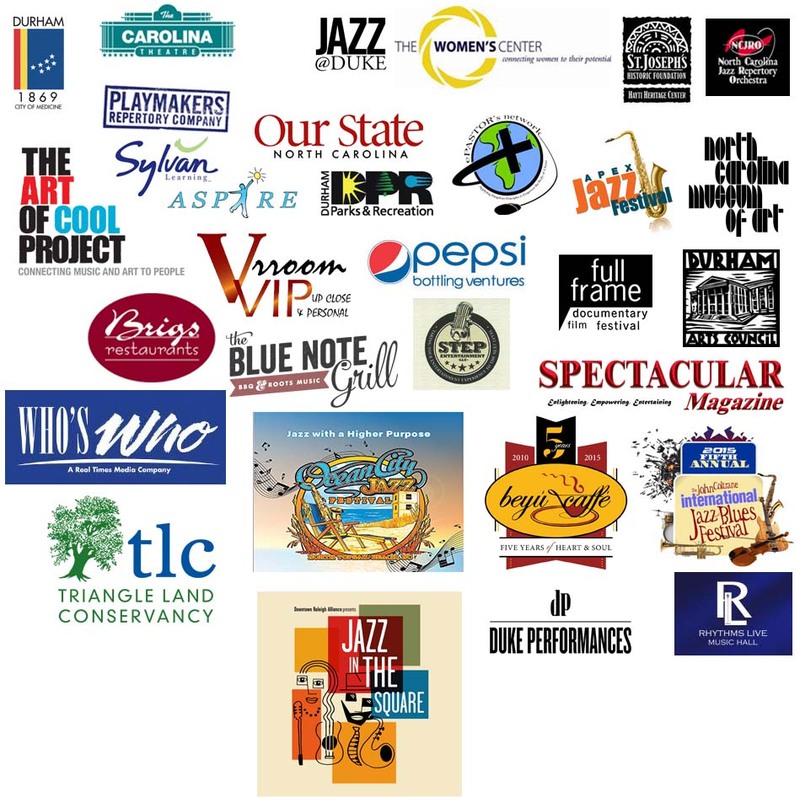 Yusuf received the North Carolina Arts Council Jazz Fellowship in 1999. He has written over 53 compositions. Some of them have been recorded by Gary Bartz, Mongo Santamaria and Cannonball Adderley. His latest album is titled: Yusuf Sings. To check out the slideshow of Yusuf Salim, click here. 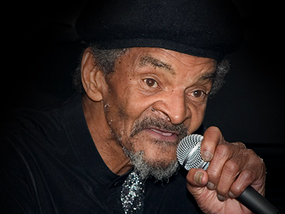 To view itinerary for Yusuf Salim’s services, click here.